Our Label Management System, moves label design and maintenance out of the IT department and into the hands of the business users. By empowering business users to respond to label change requests without IT assistance, you save time and free up costly IT resources to perform more value-adding tasks. The resulting savings have given our customers a return on investment in less than one year. 93% of customers experienced direct cost savings. 12% of customers achieved direct cost savings of more than 50%. An apparel/garment manufacturer has eliminated custom IT development required for different markets, saving $45,000. A retailer has reduced labor costs due to labeling process improvement in the warehouse to achieve $100,000 annual savings. Errors can be costly to your business and can result in everything from product re-working to product recalls. Eliminating manual data entry drastically reduces the risk of error. Our Label Management System enables you to digitize quality control tasks and automate quality assurance processes. This transformation reduces costs while improving quality. 82% of customers experienced cost savings from error reduction. 24% of customers achieved indirect cost savings of more than $10,000 per location. A customer from the medical devices industry has streamlined label quality control processes, resulting in annual savings of $30,000. A customer from the food and beverage industry has reduced product returns due to labeling errors to achieve annual savings of $350,000. The key to staying competitive is being able to respond rapidly to changing market demands and requirements. Our Label Management System instills agility into all stages of the labeling process, resulting in faster time-to-market and increased sales. As you expand, you can quickly establish consistent labeling processes across all your locations and extend these to business partners to transform your supply chain. The end result is a more efficient business, leading to financial gains far beyond those achieved through increased productivity. 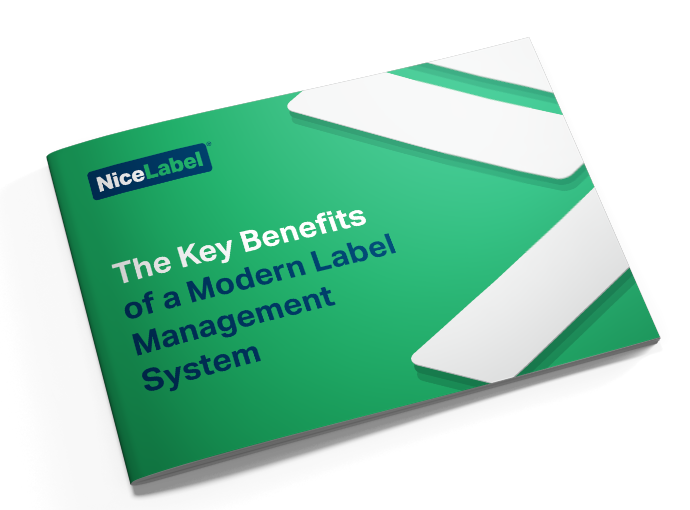 76% of the LMS customers surveyed have reduced time-to-market with our Label Management System. A home goods manufacturer has reduced stock inventory by $62 million and achieved $6 million in annual cost savings in financing and handling of inventory. An omni-channel retailer processes product returns faster and moves inventory more quickly to achieve $48 million in additional annual profit. 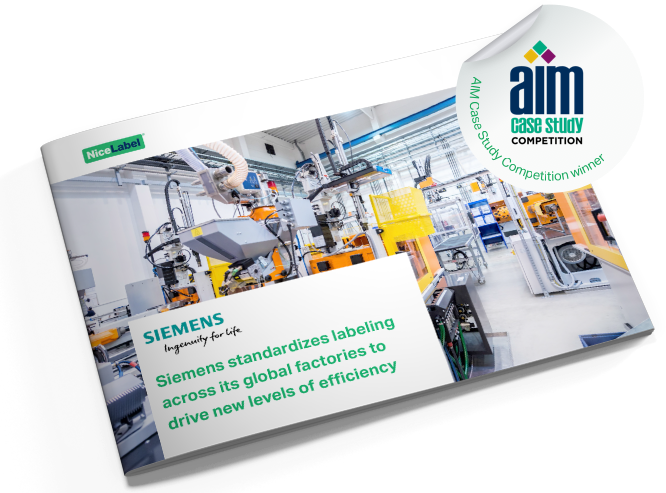 Siemens digitally transformed their labeling and achieved ROI in 4 months.